Drastic Price Reduction!! The owner is retiring and wants to liquidate all of his California assets. AP#007-700-28. 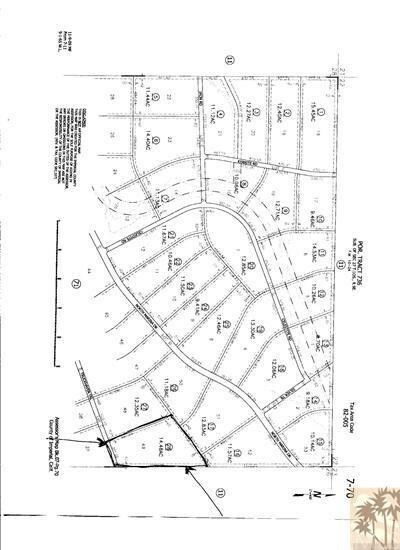 Described as Lot 49 Tract 736. Located on Truckhaven Trail, South of Marina Dr. & West of Silver Trail. Northeast of Hwy 86, South of Salton City. 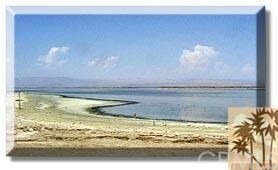 The 35 mile long, 15 mile wide Salton Sea is the largest lake in California, 227 feet below sea level. Hwy 111 takes you to Salton Sea State Recreation Area. Downshore is the headquarters for the Salton Sea National Wildlife Refuge. Located between Salton City and Borrego Springs off of the Borrego Salton Seaway, this land appears to be in the eventual path of development. This is an opportunity to buy now and develop later in an area on 1/2 minimum lot size. Buyer to verify. From Highway 86, go west on the Borrego Salton Seaway (S22) for about 3.5mi to the intersection of Truckhaven Trail. Turn right on Truckhaven, go approx .5 miles and property is on left.